Well Maintained Spacious 3 Bedroom Twin in Spring Ford School District. This home features Larg… read more. Incredible opportunity in Spring City! 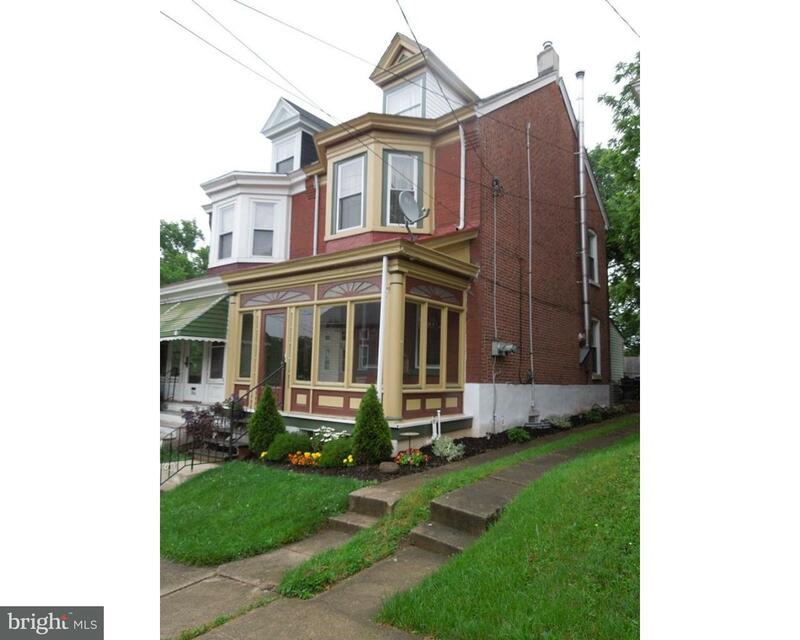 3 beds, 1.5 baths, with a large finished basement, huge … read more. A cozy three story twin home awaits for you in Spring City! Walk-in to a nice front sun porch,… read more. This modern one bedroom is located right on the main strip in Spring City; conveniently located… read more. 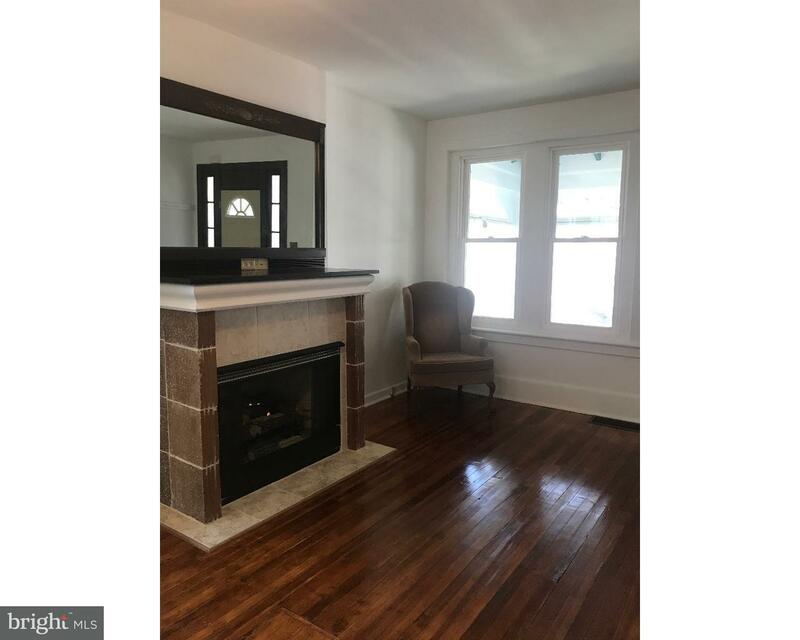 Reasonably priced 2 BR 1 BA Twin in Springford School District! This place is ready for occupan… read more. Beautiful 1 bedroom apartment in Spring City. Close to 724 and 422. Includes washer and dryer a… read more. Commercial office with off street parking lot and private bathroom in unit. Easy access to Rt … read more. Very nice 3 story twin home featuring a 2 car garage (one bay available to tenant), front sun p… read more. 2,200 S/F end cap retail space in Spring City Shopping Center. Heavily Traveled Intersection (2… read more. Adorable One bedroom apartment in Spring City. Combo dining and living area. Nice size bedroom … read more. 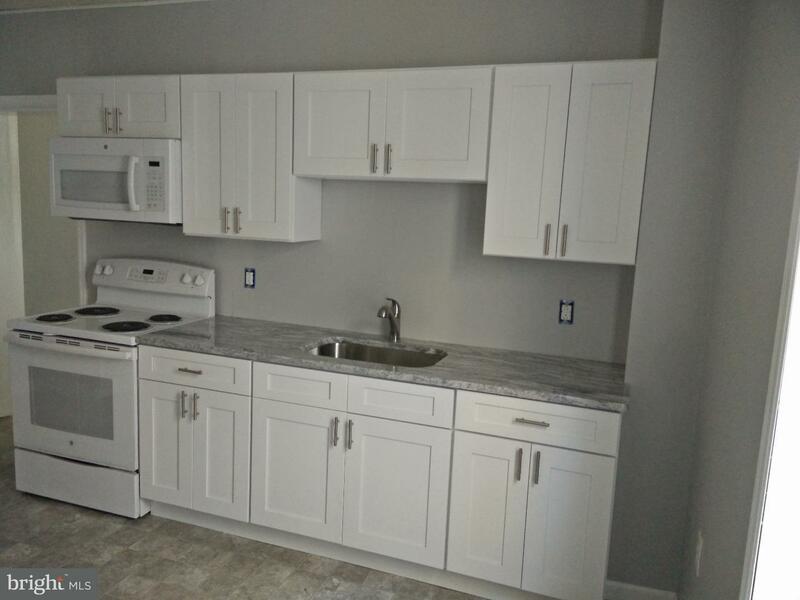 Totally renovated 2nd floor two bedroom in the heart of Spring City. A must see.. Brand new fl… read more. Spacious brick twin in quiet Spring City location features fully modern kitchen, 4 bedrooms, 2 … read more. 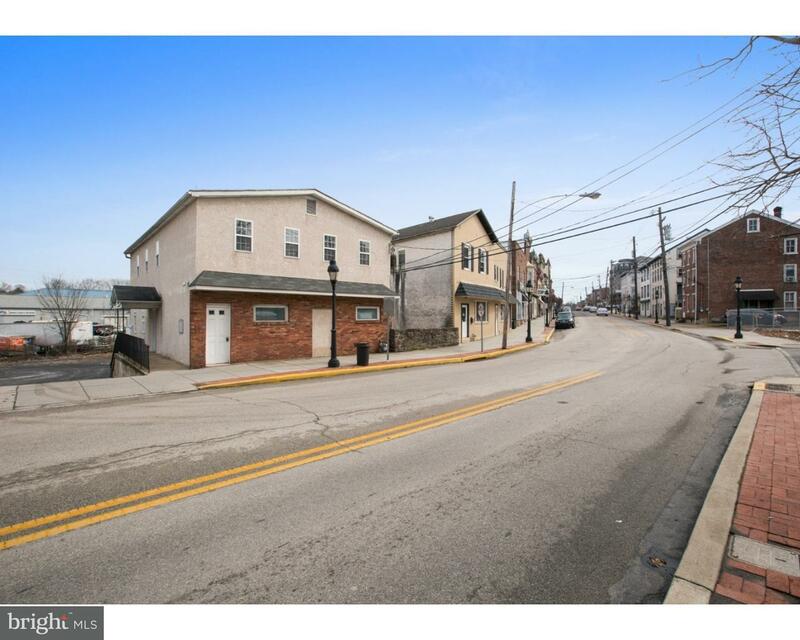 FOR LEASE – Commercial building in Spring City Boro. Total size available is 10,225 sq ft. *** … read more. Stately Stone Church in downtown Spring City, PA. This wonderful property features a large main… read more. Located in the heart of Spring City Borough an in Springford School District! This house is twi… read more. 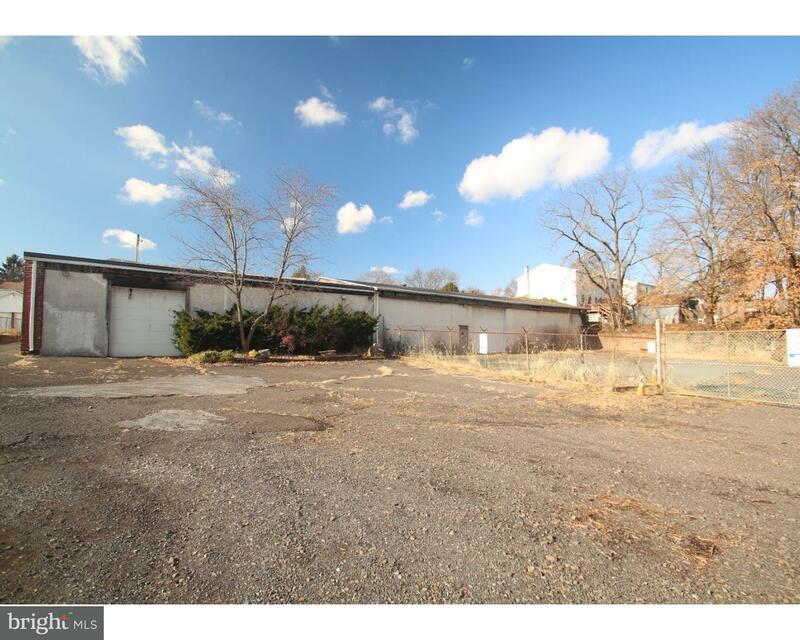 Rare opportunity to own a Gentlemen’s Club/Show Bar in Chester County, PA which has been in exi… read more. This charming Spring City single is brimming with lots of updates and is ready and waiting for … read more. Currently being leased as an operation barbershop including equipment. Recently renovated into … read more. Fantastic opportunity to rent prime retail store front space at SPRING CITY on Main Street and … read more. Looking for a great corner site on main street of Spring City for your retail or office busines… read more. Great potential in this Spring City Twin! Large Living Room with Brick Fireplace, Dining Room w… read more. Corner lot,just off Bridge St. Spring City. Could be used to build residential or storage units… read more. This move-in ready 3 Bedroom home has been meticulously maintained and cared for. Inside this h… read more. This modern two bedroom is located right on the main strip in Spring City; conveniently located… read more. Lovingly kept corner ranch home with an attached garage. Beautifully finished lower level featu… read more. Fix-it up? Or tear it down? Here is a nice piece of land in a great location with a small bung… read more.